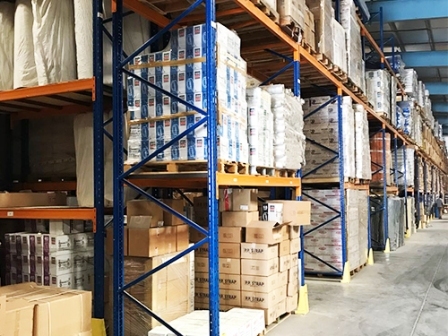 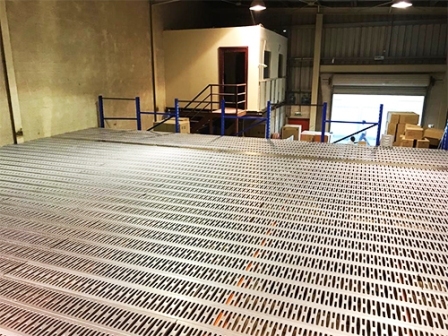 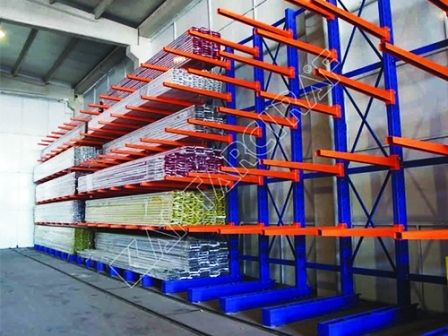 Mehran Trading F.Z.E is Situated In Ajman, United Arab Emirates and we have more than 4 years of Experience in Supply and Manufacturing of all kinds of Racks and Shelving’s like pallet racking, long span shelving, structural steel mezzanine, cantilever racking, type racking, bolt free shelving, rack support mezzanine, and Two type mezzanine. 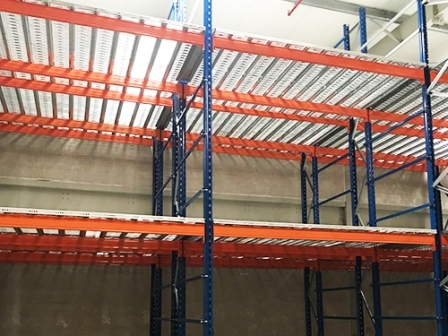 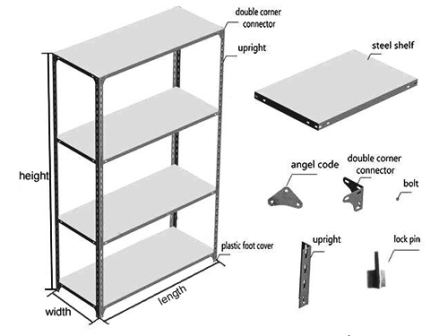 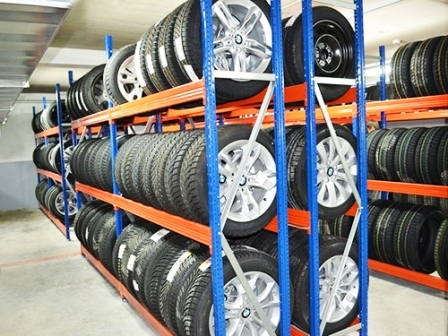 Mehran Shelving to new technique of slotted angle racks to have optimum use of spaces, strong construction, more rigid, easy adjustable shelf space and reconstruction with no wastage in UAE. 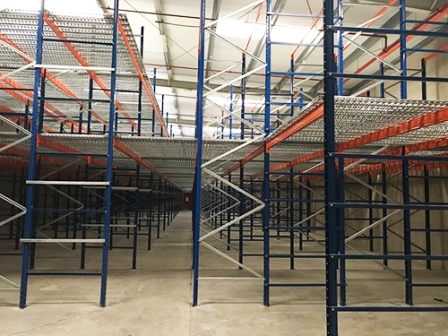 We are racking and shelving manufacturer of heavy duty 2 Tiers/3 Tiers slotted angle racks, heavy duty mezzanine floors, heavy duty industrial sheds, pallet racks, cable trays, library stacks, plastic bin and drawers and all related accessories for all section of industries. 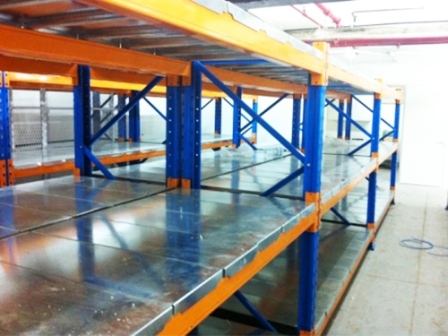 Our manufacturing units at present located in Al Sawan Area Ajman UAE . 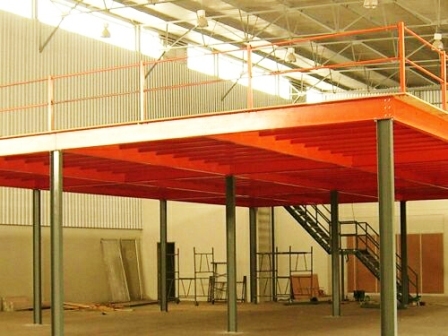 The plant is fully equipped with all the necessary machines including paint booth and ovens and backed . 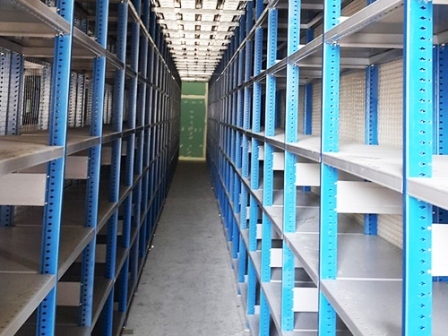 if you are searching for best racking and shelving company in Ajman and Dubai Then most Welcome we are one of the best shelving and racking manufacturer and supplier company in UAE.